With all those worries you have running through your mind, of course it takes you a little too long to fall asleep at night. 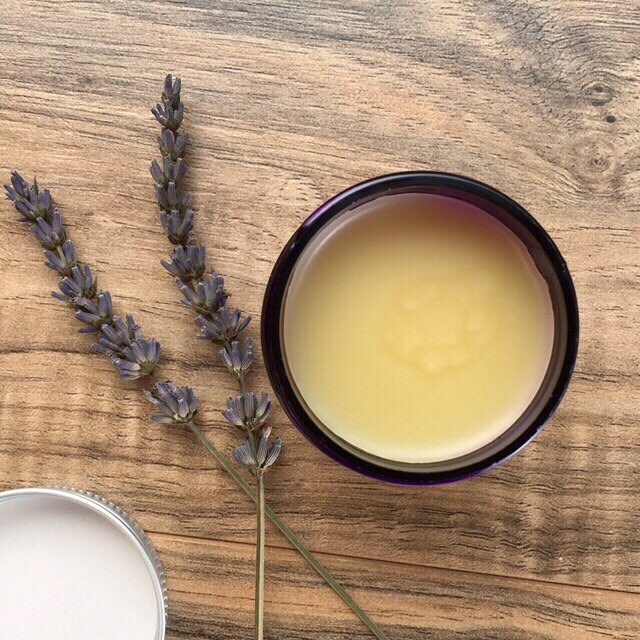 Rub our super moisturizing Sweet Dreams Balm into your hands and take a few deep breaths right before tucking yourself under the sheets at night. 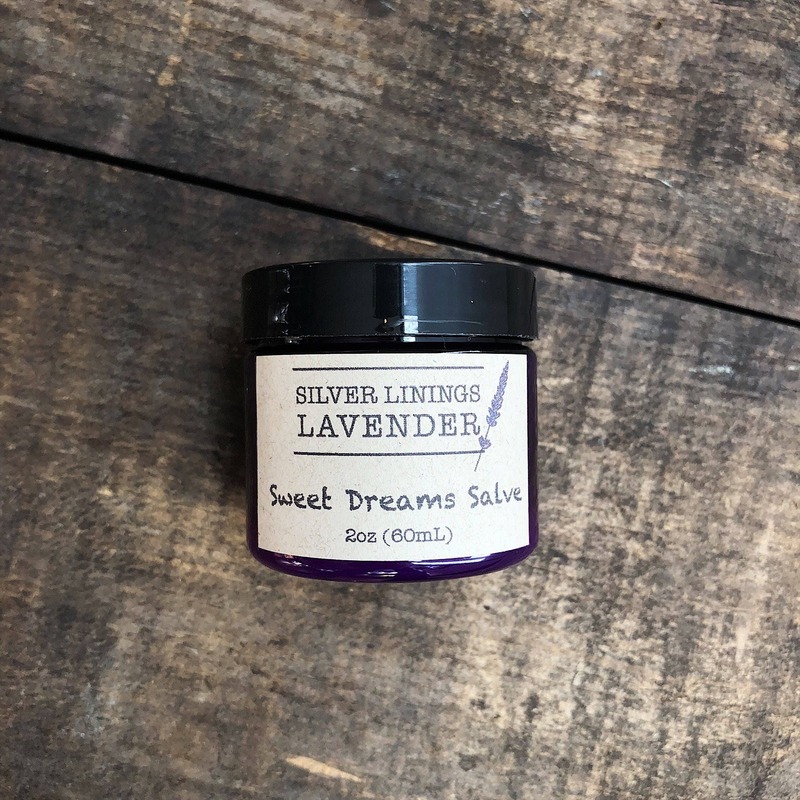 The fragrant blend of essential oils will help calm your anxieties and let you drift off to sweeter dreams quicker. Fantastic! Wonderful transaction-- seller goes above & beyond for customer service. Beautiful & much appreciated freebies included! Purchase with confidence; most highly recommended!!! Beautiful package to open! The artist created such a special spa experience for me. 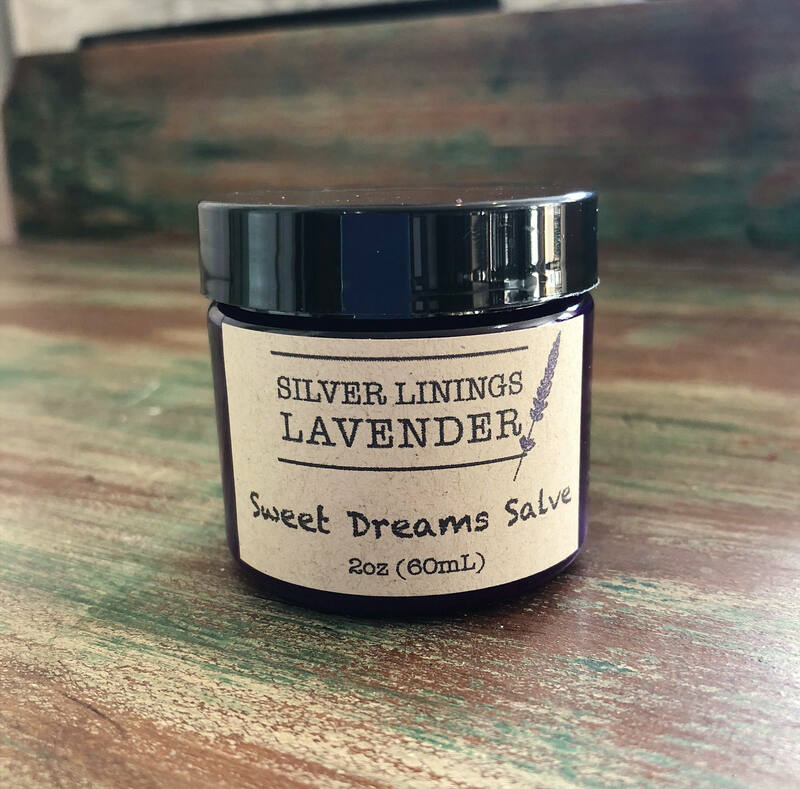 I love the smell of all the products and the sleep salve melts into my skin right away. Can't wait to order from this shop again!! This does not smell like I thought it would but is pleasant nonetheless. My 10 year old asks for it before going to sleep. 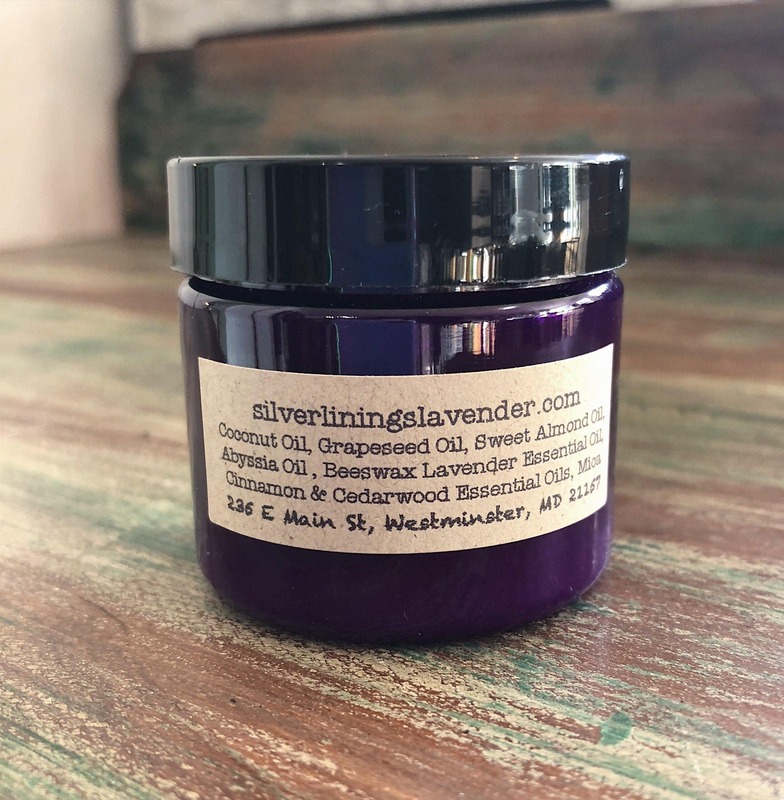 It's a great hand moisturizer to keep on the nightstand to apply before lying down.